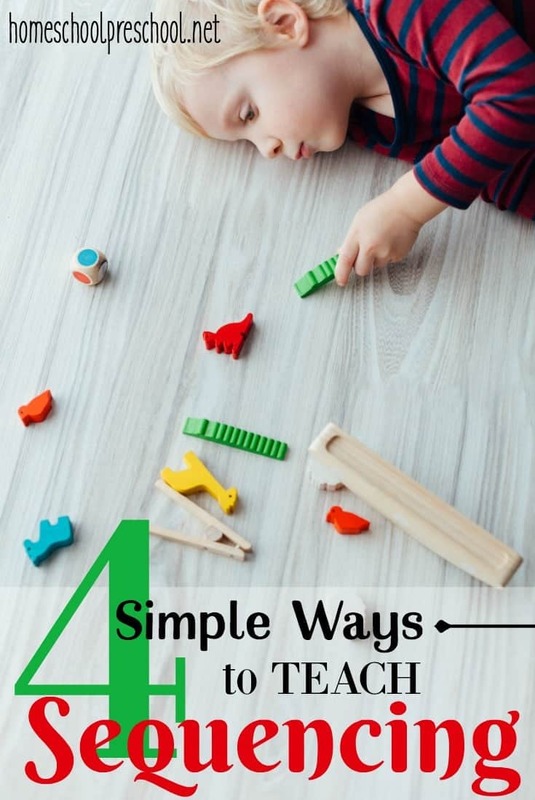 Do your preschoolers struggle to understand the logical order of things around them? 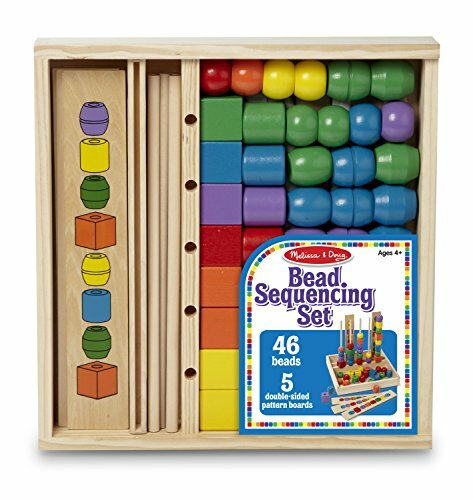 Sequencing is an important skill to teach young children. 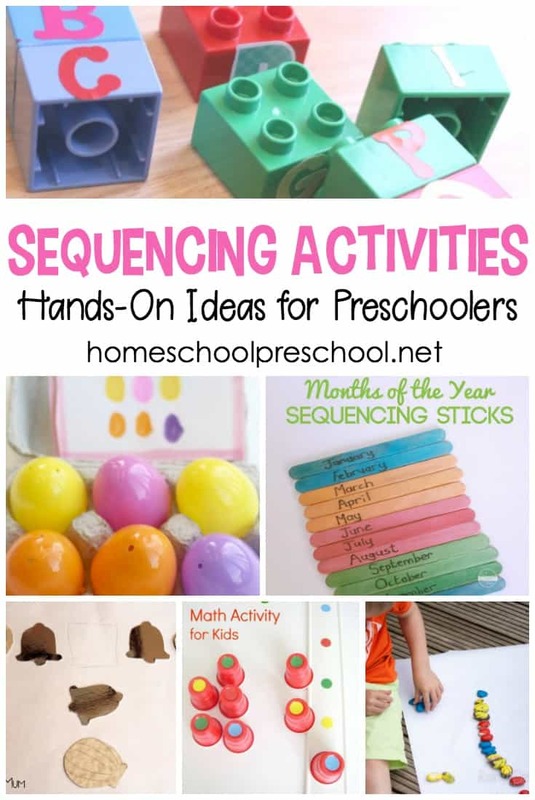 You can use any or all of these activities to teach sequencing to your preschoolers. 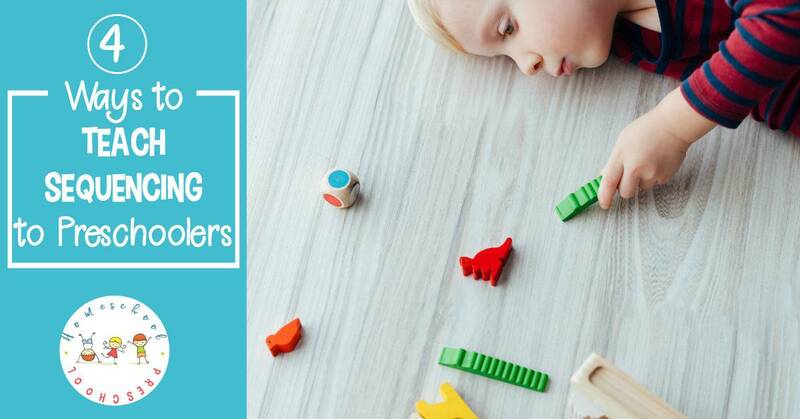 From printable sequencing cards to daily routines, your little ones will begin to understand sequence and order with any or all of these ideas. In order to understand that events occur in a natural order, young minds need to have a good grasp of sequencing. Sequencing is the understanding of the order in which related events, movements, or things follow each other. When kids have a grasp of sequencing, they can better understand patterns in the world around them. They understand that events, stories, and tasks have a beginning, middle, and end. 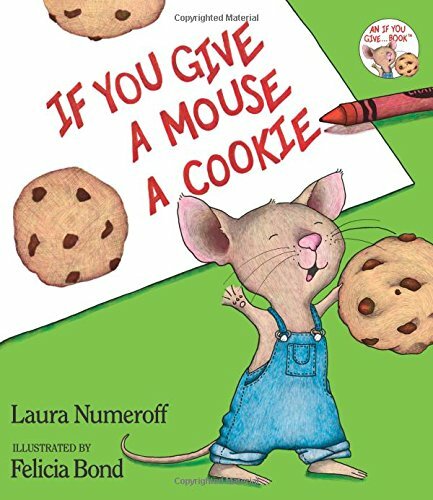 But, how can you teach such an abstract concept to preschoolers? 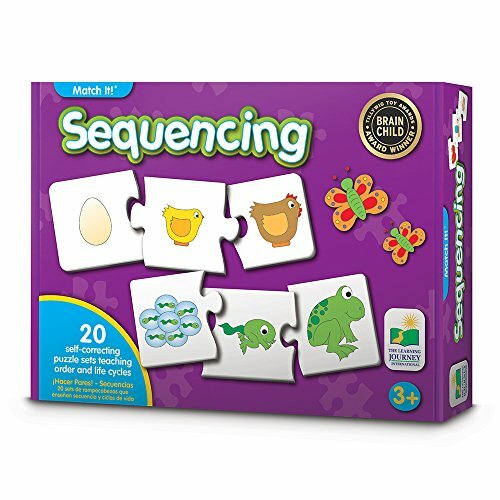 Try one or more of these sequencing activities for preschoolers. By creating daily routines, kids can begin to predict what comes next in their everyday activities. 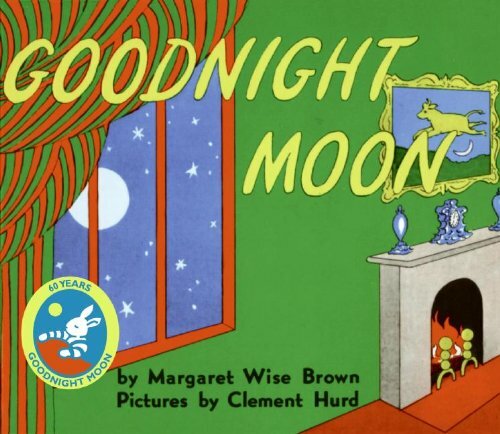 They’ll be able to understand that first comes dinner, then a bath, followed by a story and a goodnight kiss. Preschoolers can also begin to understand how different parts of their daily routines have sequences of their own. For instance, they’re clever enough to learn that they have to get out their toothbrush and then put toothpaste on it before they can brush their teeth. 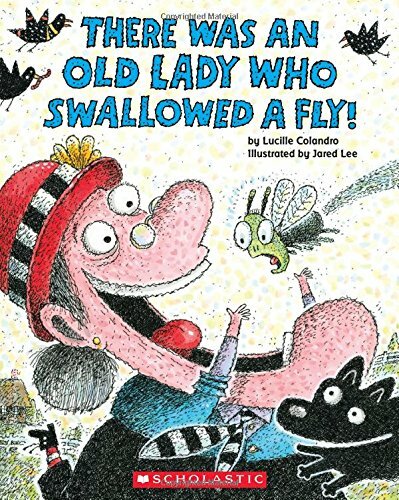 Talk about the stories you read. Use words such as beginning, middle, and end as you discuss a story you’ve recently read. 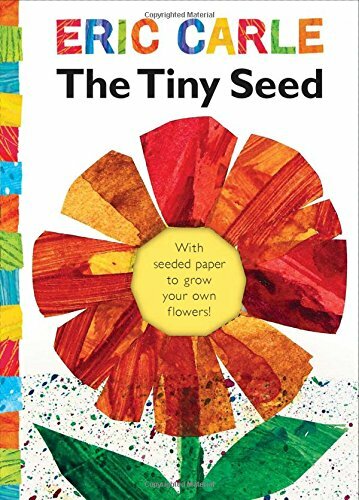 Or, ask your preschooler about their favorite part of the story, and then ask what happened next. 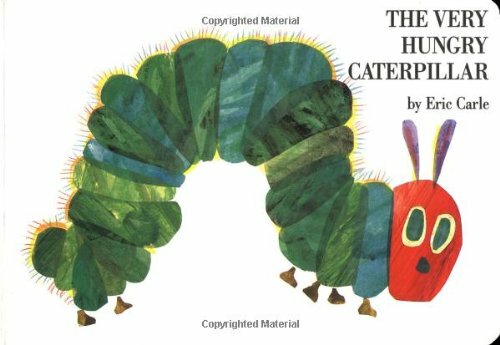 Many books offer great opportunities to discuss sequencing. The books featured below are just a small sampling. Use ordinal numbers in your everyday conversations. First, we’re going to get dressed. Bring me the last teddy bear in that row. Go get the fourth book from that stack. You could create your own “follow the directions” game. Have your little one gather up a handful (or arm full) of toys. Give them directions as to how to line them up. Put the teddy bear first and the car second. Third, line up the doll. And so on until your child has lined up his toys. Then, let him retell you the order using ordinal numbers. First, I lined up the teddy bear. Second is the car. And so on. 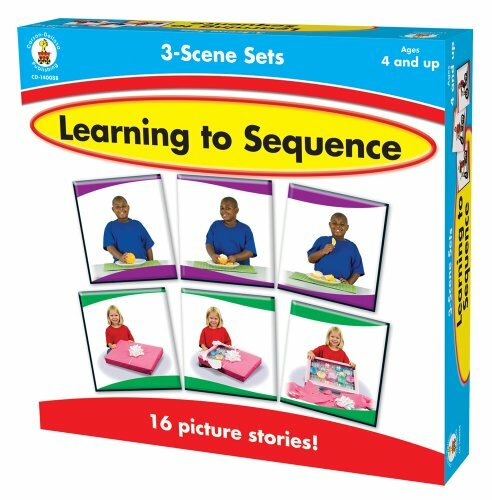 Sequencing cards are great for helping your kids practice their sequencing skills. 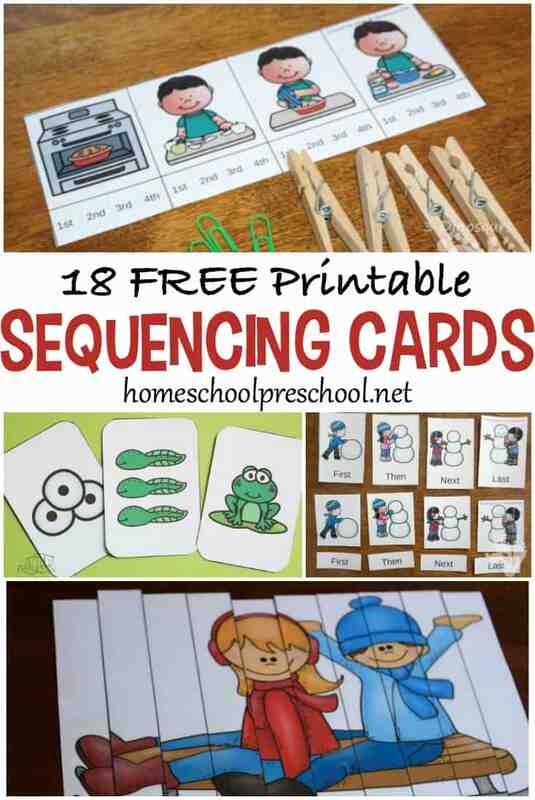 Check out 18 sets of free printable sequencing cards designed with your preschoolers in mind. 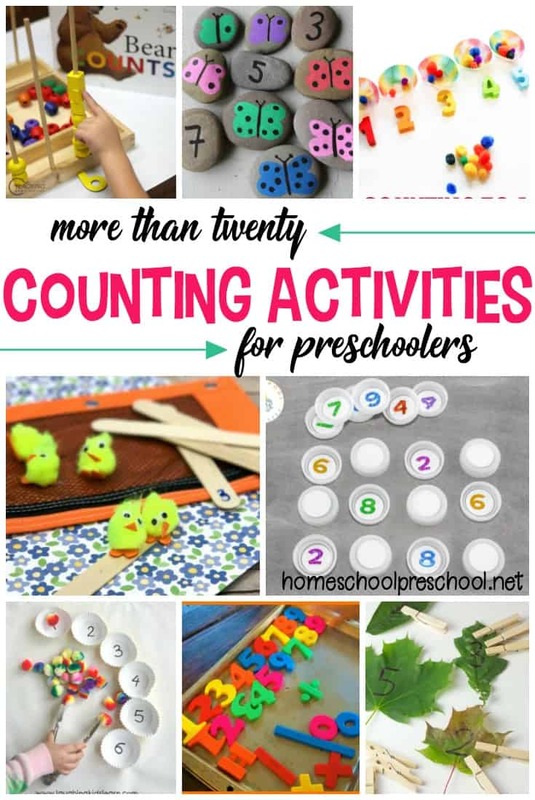 Divide them up into sets and have your child put each one in the proper order. You should be able to find these items at your local department store. If not, you can order them directly from Amazon by clicking the “buy now” buttons below. 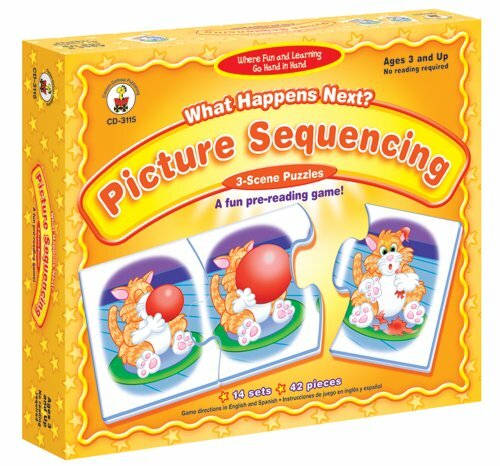 What tips and tricks do you have for teaching sequencing to your preschoolers?